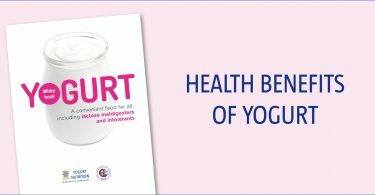 Yogurt is a source of lactose but it also contains live bacteria that produce lactase, which improve the digestion of the lactose contained. 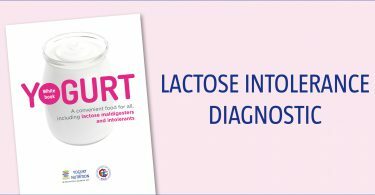 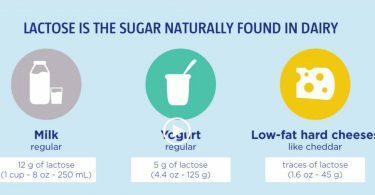 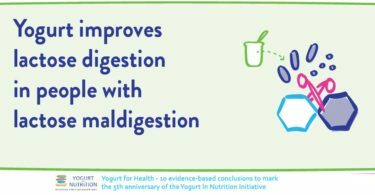 This is why yogurt can be consumed by lactose maldigesters and lactose intolerants. 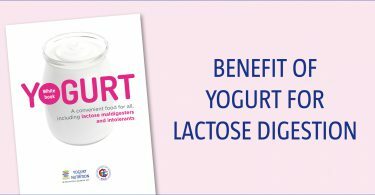 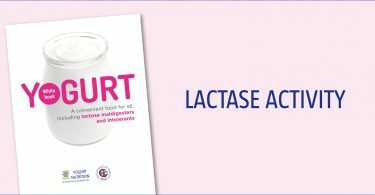 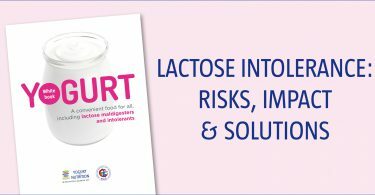 The European Food Safety Authority has issued a scientific opinion that claims that the consumption of live yogurt cultures in yogurt, Lactobacillus delbrueckii subsp, bulgaricus and Streptococcus thermophilus, improves digestion of lactose in yogurt in individuals with lactose maldigestion.